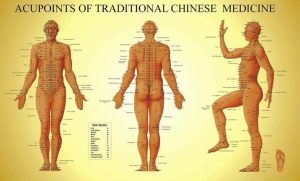 Ancient Chinese acupuncture is a traditional process of healing and therapy which involves the insertion of needles into the skin. It is a medicinal practice which started 4000 years ago in ancient China. It is considered as a Traditional Chinese Medicine (TCM) and is currently one of the most accepted forms of alternative healing. US health institutes have declared its safety and efficacy for treating body conditions. The oldest records about acupuncture can be traced back during 1600 B.C in ancient China. Stones, animal bone slivers, bamboo needles were used back then in executing this technique. The obsolete needles were then replaced by metallic one s during c.1000. Wang WeiYi created life-sized bronze men to illustrate the acupuncture points in the body. It greatly contributed to the advancement of this Chinese therapeutic technique. There are many different practices regarding the application of acupuncture. The needle techniques and diagnostic procedures vary from school to school. However, all are stemming from Traditional Chinese Medicine (TCM). It aims to heal the body as a whole, and not the symptoms alone. Tuina: This is a therapeutic massage that stimulates the meridians and relaxes the muscles. Guasha: This is a cleansing technique. It stimulates blood flow and clears blocked Qi passages. 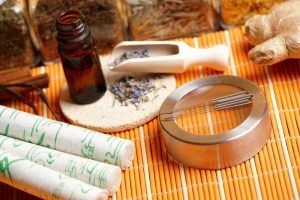 Moxibustion: It is a technique which uses therapeutic herbs and heat to warm the muscles and meridians to help it relax. Electro-acupuncture: It is a modernized application of acupuncture that utilizes low-frequency electric currents. The electric current helps to unblock Qi passages and promote blood circulation. Chinese acupuncture is a very effective therapeutic technique. 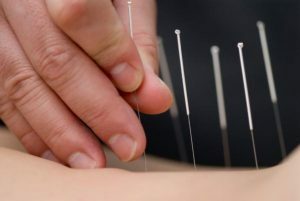 Current studies claim that acupuncture can stimulate various parts and systems of the body promoting an overall good health. 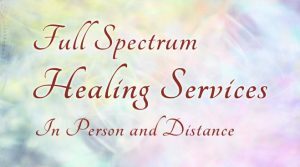 This method supports the flow of energy inside the human body preventing illness and disease development by unblocking energy channels called meridians. It has an advantageous effect towards the cardiovascular, endocrine, immune, and nervous systems. Here are some of the therapeutic effects of this technique. Acupuncture is a very mysterious and profound application of Chinese remedy. It is the accumulation of knowledge on the human body by Chinese ancestors. It is a holistic therapeutic option for those who avoid oral medication.